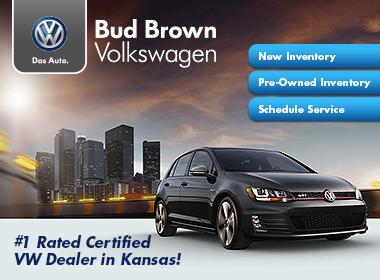 Bud Brown Volkswagen offers an excellent selection of automotive products and services to our Kansas City area customers. For your convenience, our Volkswagen-Certified technicians provide award-winning auto repair in Olathe, KS, six days a week, and we offer our shuttle service Monday through Friday for our customers in order to provide even more convenience. 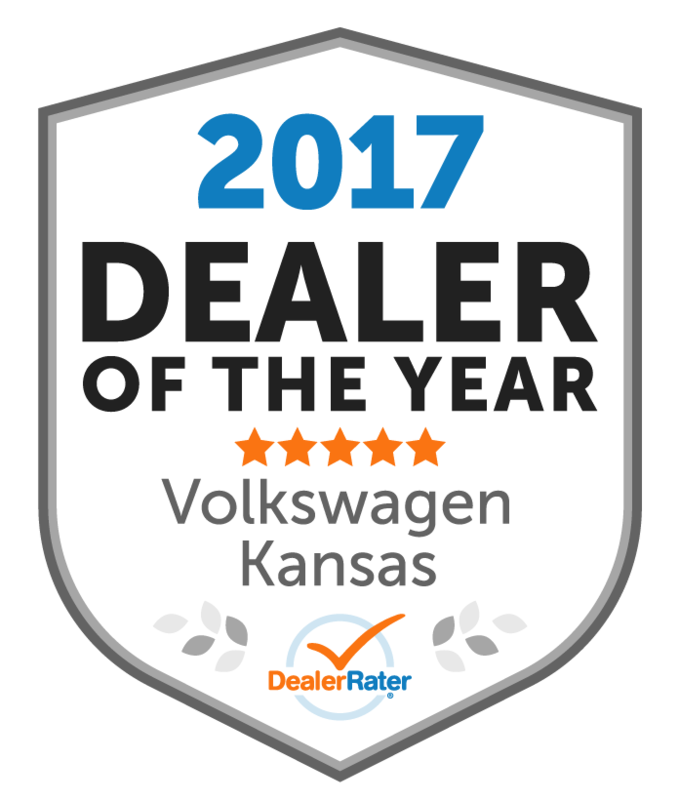 From quality new Volkswagen vehicles to used cars, we know anyone looking for a vehicle in Kansas City will likely find what they want at our dealership. 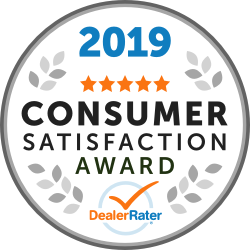 Our services include trusted Volkswagen car repair, original Volkswagen parts and financing to help our customers purchase the car of their dreams. One visit here and you'll understand that there is a difference in buying a car no matter from where you are driving. Call Bud Brown Volkswagen at 913-254-0100 or come visit us in person. We're conveniently located at 925 North Rawhide Drive and look forward to assisting you with all of your automotive needs!